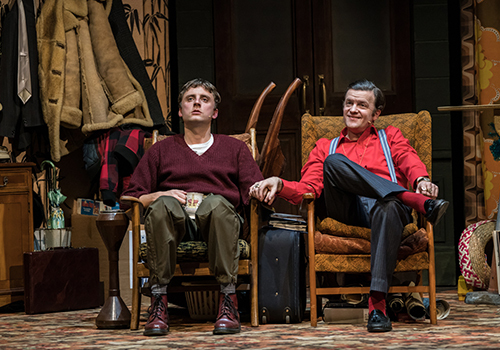 You’d have to be a right plonker to miss out on Only Fools and Horses the Musical when it trundles into the West End in February 2019. Based on the record-breaking, beloved television series written by John Sullivan, the show is aptly created by John’s son Jim Sullivan alongside comedian Paul Whitehouse. Musical contributions are courtesy of the legendary duo Chas and Dave as part of an original score. All the familiar elements are here, from the London street markets and cockney accents to the dodgy deals and hilarious scrapes. Rewind to Peckham in 1989 and find out what Del Boy, Rodney and Grandad are up to. 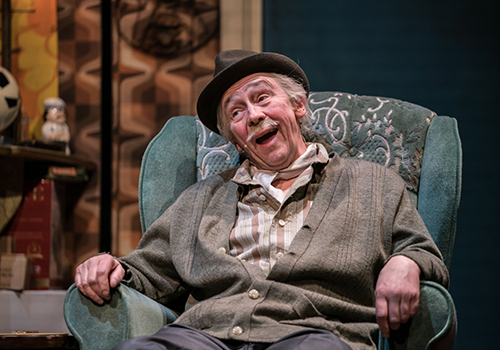 The winsome comic trio are played by Paul Whitehouse (The Fast Show for the BBC) as Grandad, Tom Bennett (Phoneshop for E4) as Del Boy and Ryan Hutton (Blackstar at the Arcola) as Rodney. 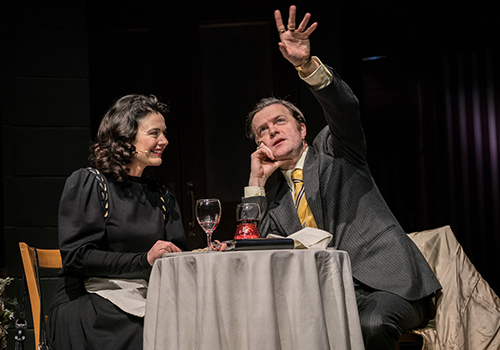 The cast includes Dianne Pilkington as Raquel, Jeff Nicholson as Boycie, Pippa Duffy as Cassandra, Samantha Seager as Marlene, Adrian Irvine as Denzil and Peter Baker as Trigger. Further casting features Pete Gallagher, Oscar Conlon-Morrey, Adam Venus, Chris Keily, Chris Bennett, Melanie Marshall, Andy Mace, Lisa Bridge, Lee Van Gellan, Andrew Bryant, Samantha Lane and Bradley John. 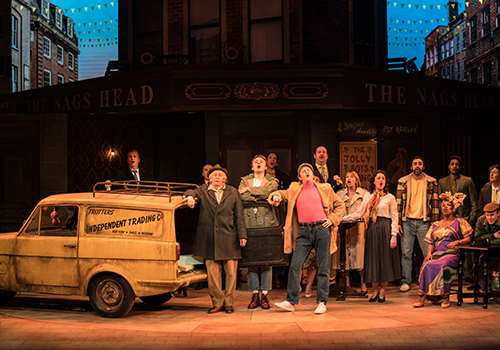 Direction and choreography comes from Caroline Jay Ranger (The Commitments UK Tour). Design is courtesy of Liz Ascroft, with lighting design by Richard G Jones and sound design by Rory Madden. The role of musical supervision and arrangements belongs to Stuart Morley. 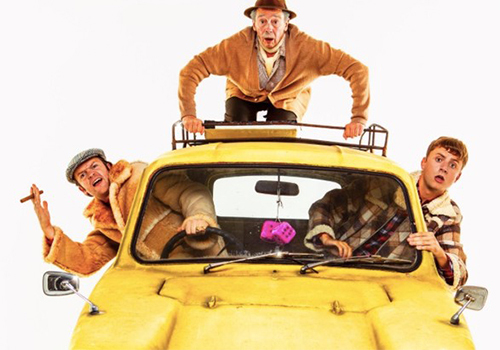 Catch Only Fools and Horses the Musical at the Theatre Royal Haymarket in February. Lovely jubbly.